Can the Southland Make Do with One Less Airport? | Which Way, L.A.? Can the Southland Make Do with One Less Airport? 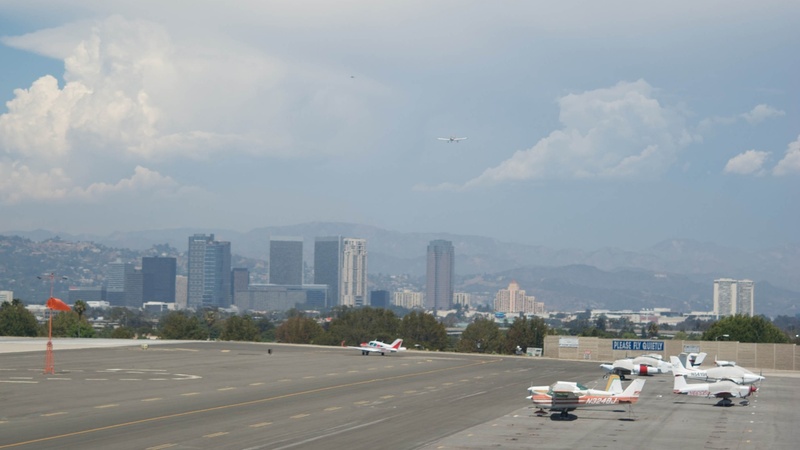 The City of Santa Monica wants to close its airport next year. The Federal Aviation Administration is saying, “no way”—and a legal battle is raging. Does the airport matter to the regional economy—or is it public property for the exclusive use of rich private pilots like Harrison Ford? We’ll hear about noise, air pollution, safety and the potential value of 227 acres of urban land. Also, a preview of the LA Board of Supervisors race, and an oilfield near Bakersfield pumps hundreds of thousands of barrels… of water?